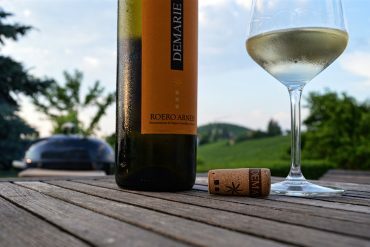 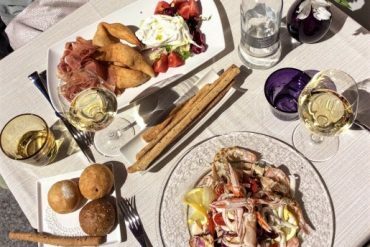 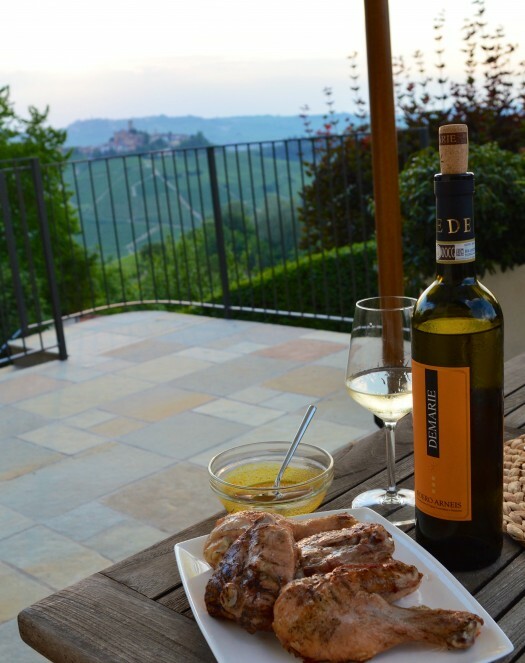 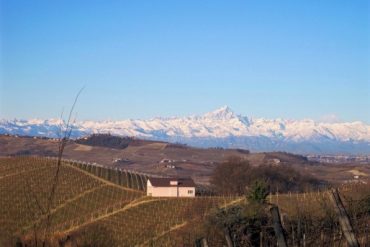 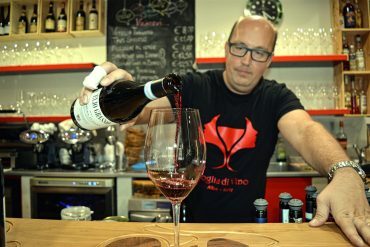 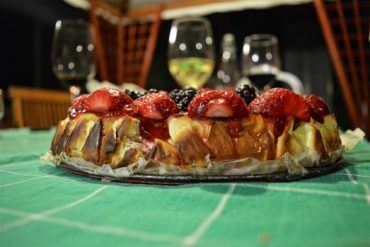 The Insider’s Guide to Barbaresco and Barolo Restaurants is a list of casual and fine dining options as well wine bars around the Langhe…. 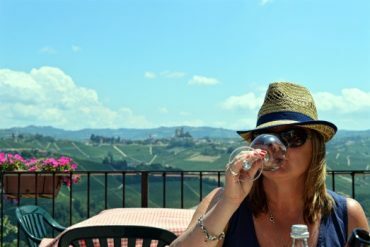 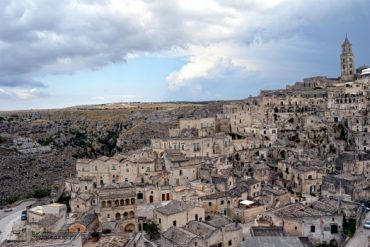 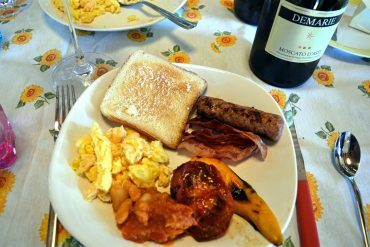 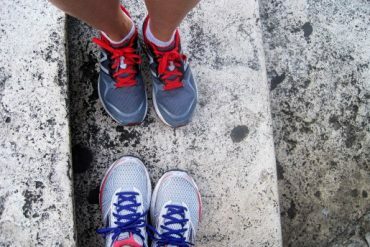 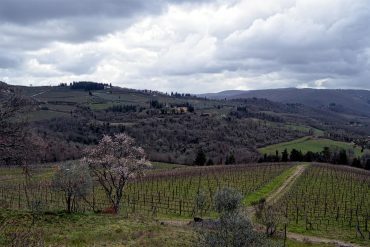 Italy wine country travel doesn’t only mean Piedmont at Girl’s Gotta Drink. 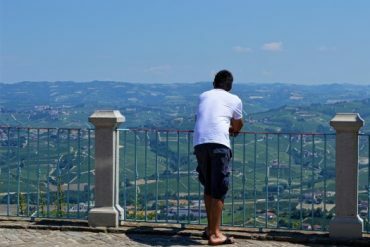 Let’s take a break from Northern Italy and talk Tuscan wine travel. 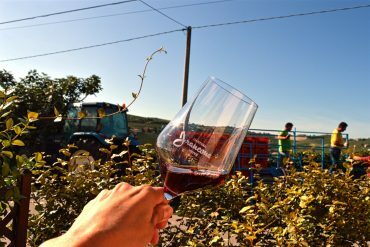 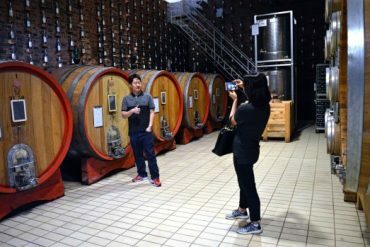 Barolo wine tour planning – things to know before you go!